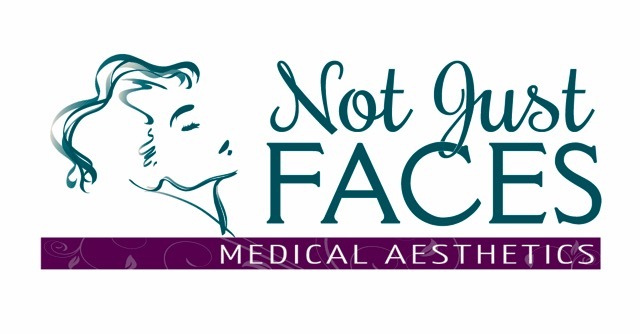 Not Just Faces Medical Aesthetics offers Botox® Cosmetic treatments to our valued patients to help them achieve more youthful, supple-looking skin. We always encourage that our patients use our treatments as a springboard for living an active, healthy lifestyle in order to enjoy lasting results. But we will never perform the procedure if a patient’s safety is in question. We’re here to enhance your wellness, not put your safety in jeopardy. Though there is no conclusive evidence to go off of, the NHS (National Health Service) has deemed that incorporating Botox® Cosmetic (Botulinum toxin type A) injections into your beauty routine during pregnancy or nursing is not recommended. 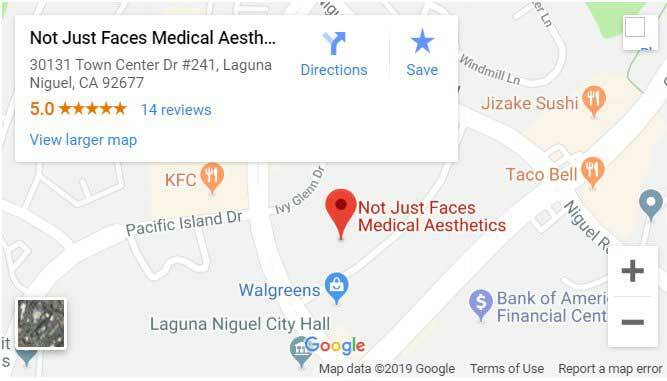 Because of this lack of definitive knowledge, Not Just Faces Medical Aesthetics recommends that you cease Botox® treatment while pregnant and breastfeeding. Animal studies have shown problems when high dosages of Botox® are incorporated during the pregnancy of test subjects, resulting in miscarriage, birth defects, and low birth weight. However, such information may suggest, but it certainly doesn’t prove one way or another how Botox® Cosmetic might affect a woman’s pregnancy and baby. 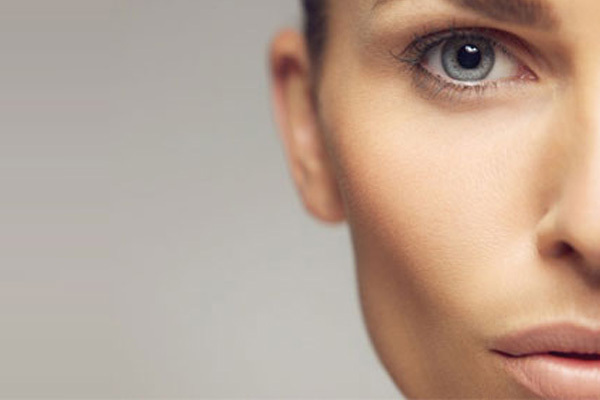 Minimal studies have shown that, when Botox® injections are applied to the facial muscles (which is the predominant application at Not Just Faces), this miniscule amount used does not circulate throughout the body and showed no signs of reaching a developing fetus. But, again, we’d rather be safe than sorry. Even in the face of such information, we encourage our valued patients to think twice about Botox® during pregnancy or breastfeeding. There is no reason to risk the safety of your body and the safety of your child in order to receive treatment. Once the pregnancy and breastfeeding stage is over, we will be happy to commence treatment. While pregnant, take advantage of that refreshed, radiant look that comes along with expecting without the need of Not Just Faces aesthetic enhancement procedures. Your own body’s normal fluid retention during pregnancy will naturally treat your face, filling out unwanted fine lines, crow’s-feet and smile lines. Hormonal changes will also step up your skin’s oil production, adding that noticeable, youthful glow. 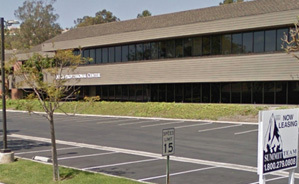 Not Just Faces Medical Aesthetics continues to set the bar when it comes to cutting edge treatments, but also when it comes to providing compassionate care and putting time and resources into enhancing patient safety as well. If you’d like to know more about our non-surgical Botox® Cosmetic treatments, contact us today to schedule your initial consultation.